Suitable to use in police department, hotel, conference hall, restaurant, railway, construction site, casino, etc. PTT (Push To Talk) button attached. 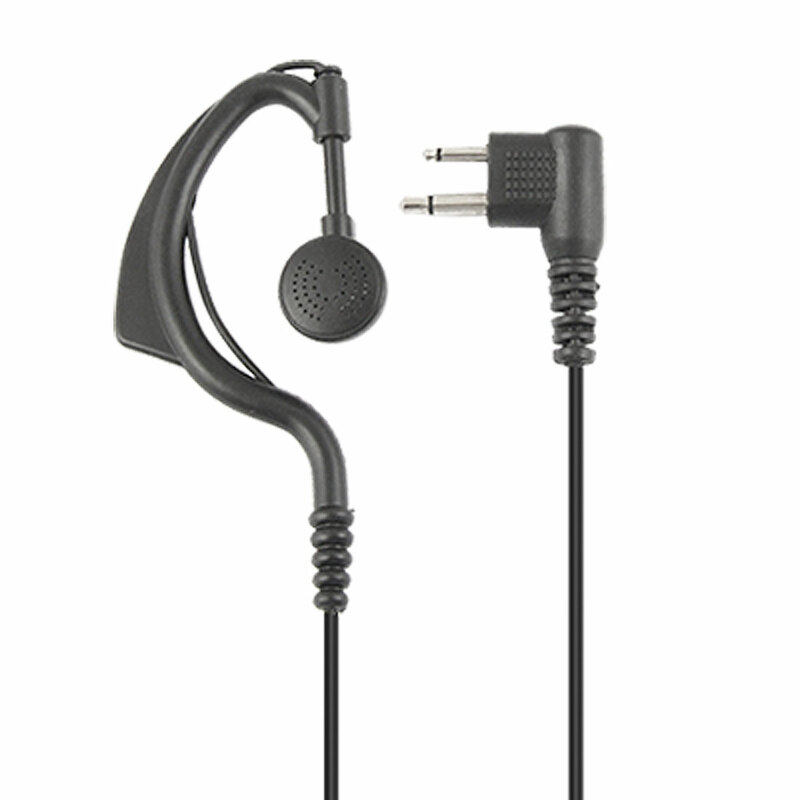 Earphone w mic ONLY! Two way radio in not included here.